Why don't they bring shops like these to Australia? 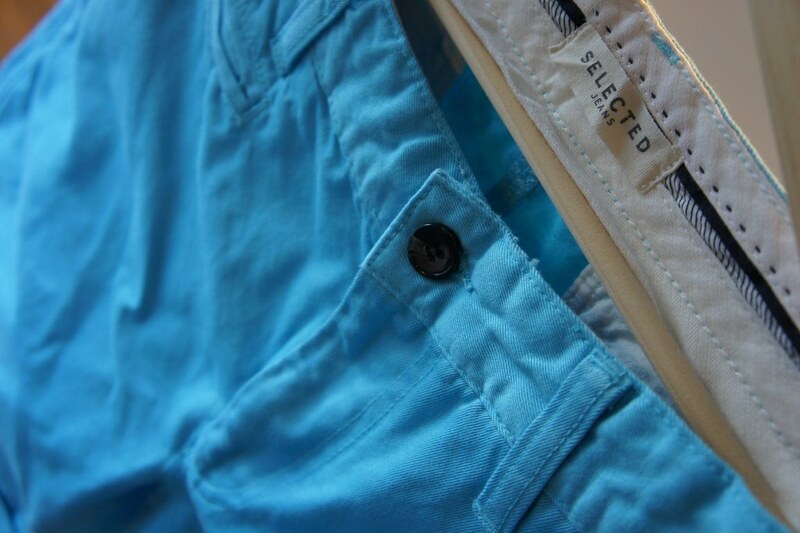 Lovely blue colour and nice choice. the bermuda s look great! 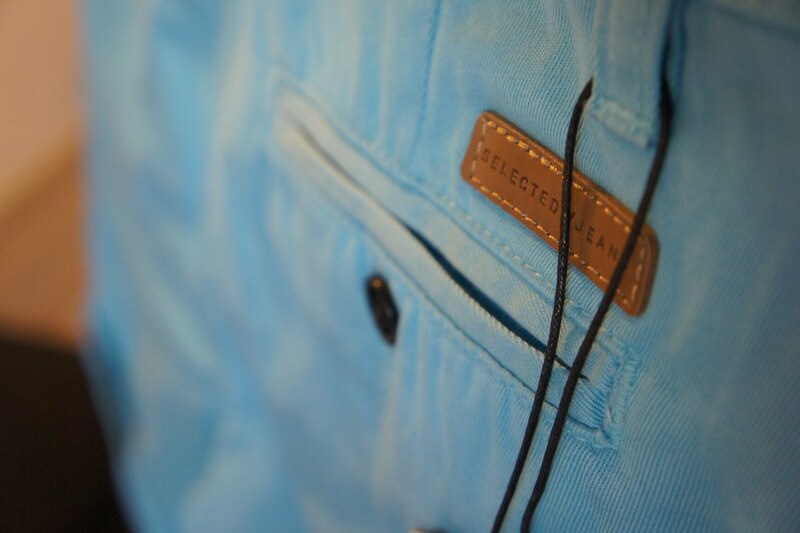 How i love the blue color on your pants!! Summery !! great purchase, love the colors, thank you for your review! 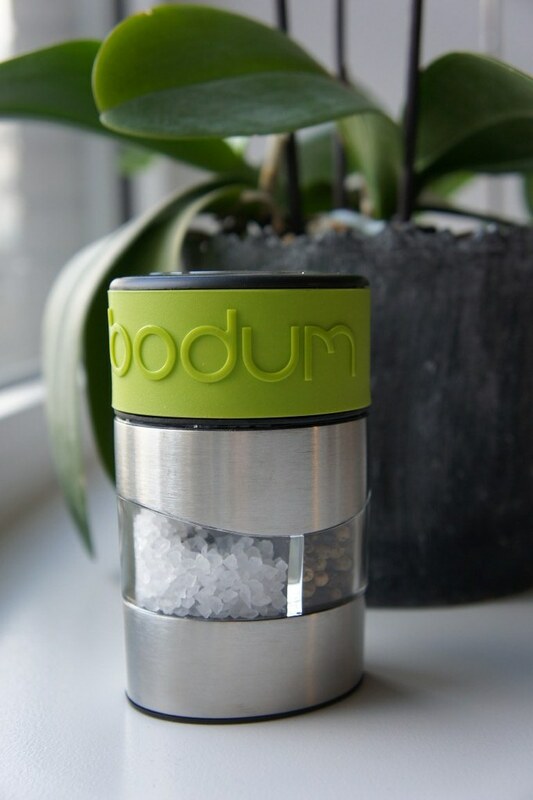 I love Bodum products! 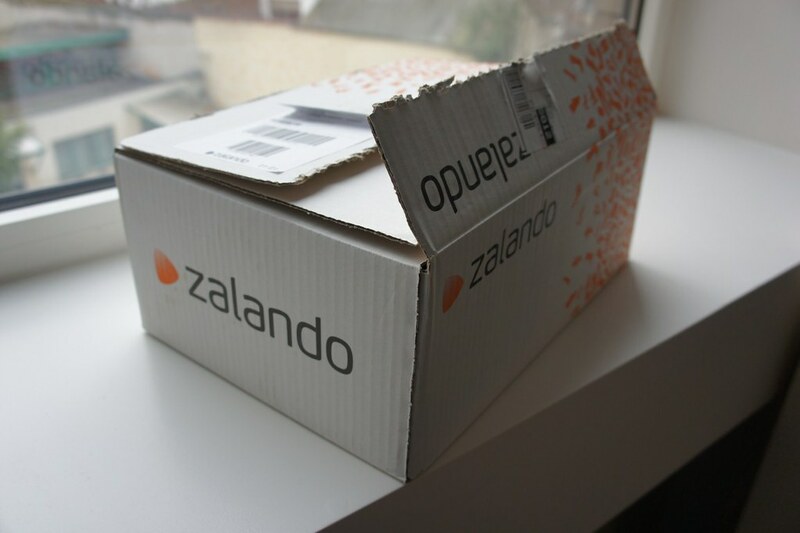 Great tip...I have never heard of Zalando. 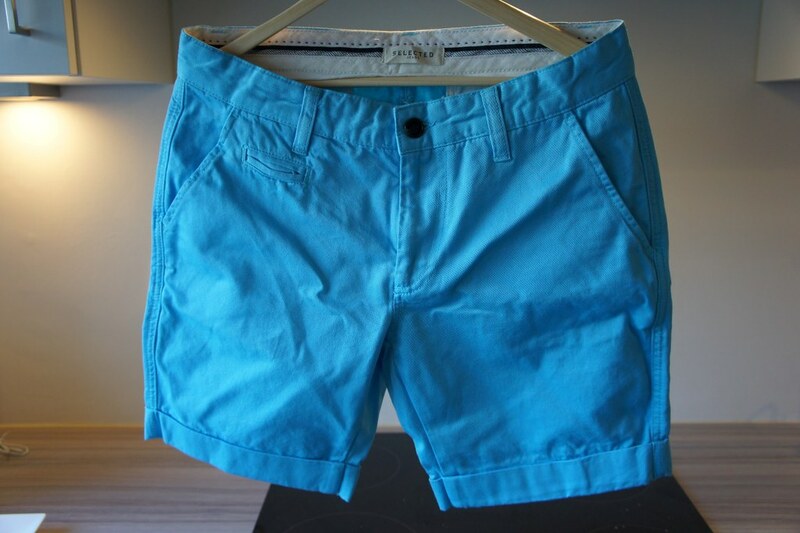 Loving the color of those shorts. I have a yellow blazer from that same brand (Selected) that I'm obsessed with. 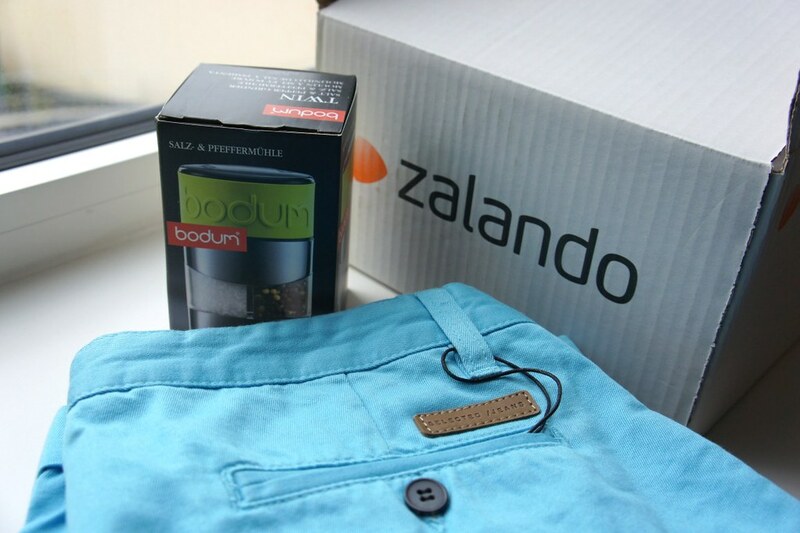 Thanks for the Zalando tip - I'll for sure check it out now! Very nice color of pants!!! Like them!